10th house from Lagna has Sun the Lagna Lord who is also the 10th Lord from Moon Â and is digbali in the 10th house Â Forming a Rajyoga , aspected by Jupiter , Sun is also a Yogi Planet and hence Rahu and Mercury also become Yogi Planet Â and Placed in good houses will bestow good and Strong Results . Rahu The dasha Lord is with Debilitated Sun will make Rahu very strong . The Rajyoga Connection of Sun and Moon for Scorpio moon of 9th and 10th Lord connection is very strong . Connection of the 9th and the 10th Lord Mars and Venus is also good. As Per Rudramsha chart The Dasha Lord Jupiter is very well Placed in the Chart and in the 7th house and Gains from the Public at Large and shows that the Jupiter Dasha will bring Success in the Presidential Elections. this article was written much before the elections and my Predictions for him were on dot. Now at Present the Dasha of Jup-Jup-Saturn from the 26th Feb. 2017 will be critical one since Saturn in the Rudramsha chart is Debilitated and Moon is also afflicted , hence his mental Balance will be disturbed and the Dasha of Jup-Saturn from the 3th Jan 2019 may not be a good one for him. As Per Tamil Texts Saturn is the Debilitation Lord of Jupiter and hence the Dasha of Jup-Sat may not bring good results for him.Looking at the Future On the 20th Jan 2020 Transit Saturn will activate the Natal Saturn and also the Natal Jupiter which is also aspected by Natal Saturn , and Transit Saturn and Jupiter in Conjunction in 2020 could be a Challenging Period for Donald Trump it so seems. Let us have a Look at the Transit as per his Natal chart on the 21st June 2017 for the effects of the Fallen Saturn on his chart. Natal Ketu in Scorpio at 27.41 degrees. Saturn at 29.57 degrees . Mars Joining the Sign Cancer and Leo in Transit will add fuel to the fire it so seems. The worst Parameter is that till 21st June Saturn will be aspected by Mars and in the Nakshatra of Ketu aspecting Ketu and then after being fallen aspecting Rahu, this Transit is Explosive The Specific dates are the 11th July when Mars goes in Debilitation and 26th August 2017 when Mars Joins the Natal Mars in the Ascendant. 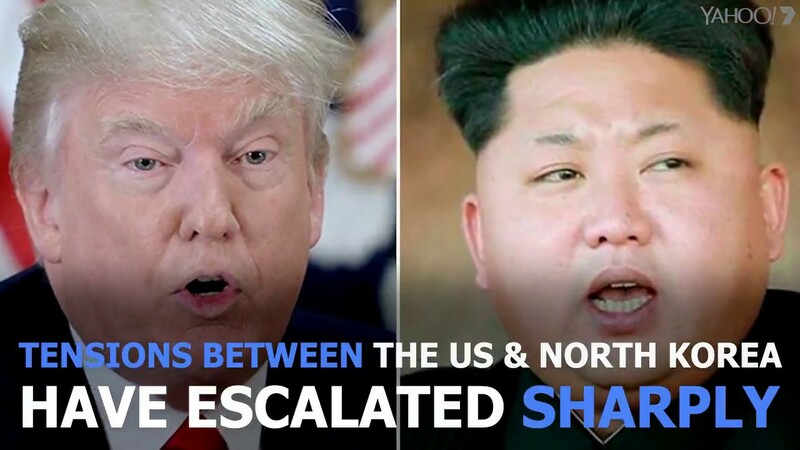 Hence after 15th June 2017 there could be Tensions escalating for War like conditions and US Participation in North Korea and Syria cannot be ruled out it so seems. On the 21st June Saturn will fall in the 4th house at the Lagna degrees and aspect the Lagna will be most Malefic Parameter . Degree aspect of Mars on Saturn and Degree aspect of Saturn on Ketu and the Planets at the MEP of the Ascendant of US . I am afraid to write more here . ← Twin Eclipses in August 2017 : What it Foretells ?